Tyler's First Kite 2 from Jeremy Person on Vimeo. 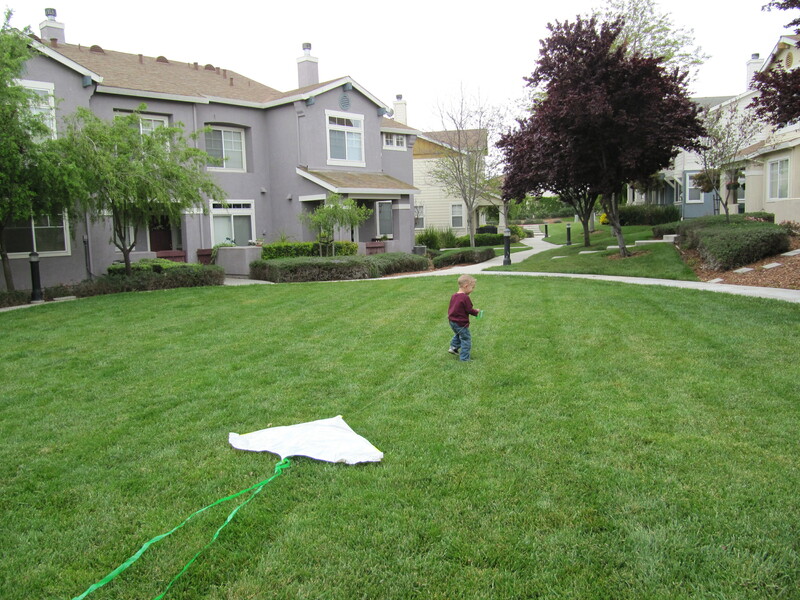 Tyler's First Kite from Jeremy Person on Vimeo. A big wind storm is coming in this afternoon so when life gives you wind get a kite!